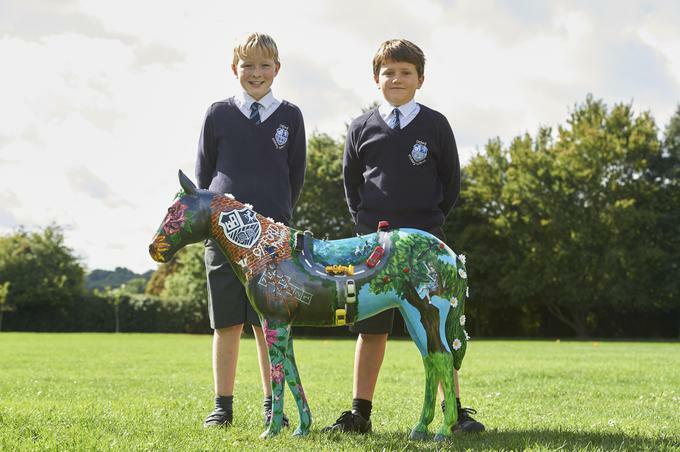 Our wonderful Hospice pony, which is called "Horse Power', will be exhibited at the Kaleidoscope Gallery (Sevenoaks Library) with a number of other local ponies from other schools from 19-30th September. Do go along and support this wonderful charity and enjoy all the amazing entries. They will then all be moved on to Tunbridge Wells. Our entry was a wonderful collaboration between three of our students winning entries. Ms Bird then did an outstanding job of bringing each of their designs together on our very own pony. 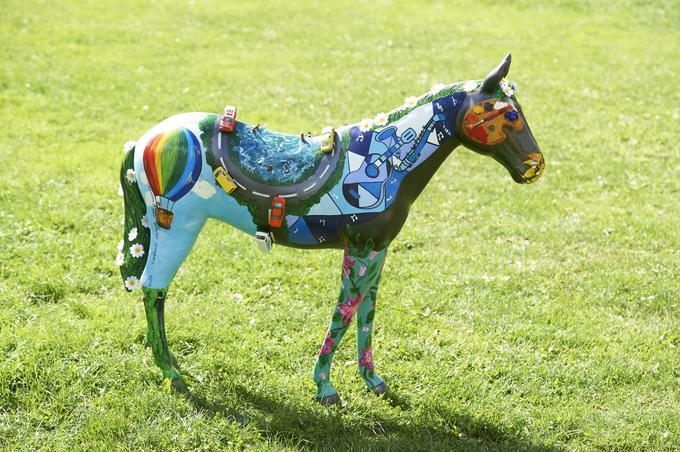 You can see a photograph of our pony in the Art section of the website.